Act Now - It's Coming Sooner Than You Think! All Farmers are aware by now that in 2015, claims will not be made under the old Single Payment Scheme, but instead under the new Basic Payment Scheme. Indeed, many will have received the first guidance booklet recently. Plenty of time to sort out everything then? Not so!! says Leominster based Rural Chartered Surveyor, John Amos. 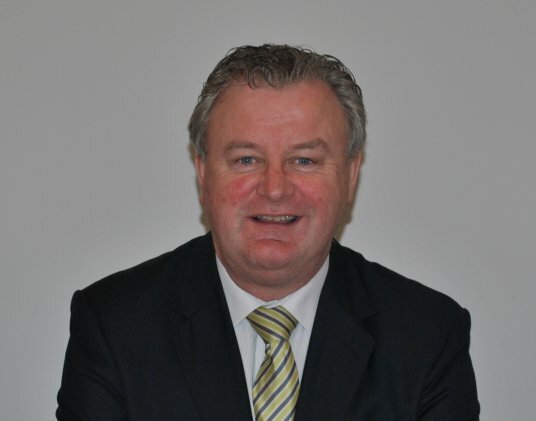 John Amos FRICS FAAV has been at the cutting edge of payment schemes since their inception in the early 1990’s. Initially working on Sheep and Suckler Cow Quota, closely followed by IACS in 1993, he advised many on the changeover to Single Payment Scheme in 2005, including issues such as fruit, vegetables and potato allocations and the inclusion of Orchards. Following on from this previous experience, John is advising farmers, particularly in arable, to act early. A phased roll out is planned starting in early July and this gives an opportunity to ensure hectares claimed and entitlements held, match up prior to the switchover on 31st December 2014, with a transfer window open until mid-October 2014. It cannot be stressed enough that it is important to check your position at an early stage. Farmers need to take action soon and all farmers with more than 15 hectares in arable / temporary grass will need to prepare for Ecological Focus Areas (EFA’s) on farms, but this needs attention this Spring and Summer to ensure they have the required 5% available. It is not advisable to plant autumn crops first and consider your needs later! Farmers also need to understand the significance of potential problems with Greening issues. The need to grow 2 or 3 different crops to satisfy ‘greening,’ needs careful consideration prior to planting, particularly as temporary grass is being treated as arable area. To book an EFA and Greening appraisal for your farm, please call John Amos on 01568 610007 for a quotation.